You have likely heard the term “roadmap” before. But have you heard it in relation to your novel? If you haven’t, here’s a quick intro: a novel roadmap is a gathering of all the scenes you’ll need to write in your story to make it cohesive from beginning to end. A beat sheet is a bulleted-pointed list of scenes. Each bullet point equals one scene that needs to be in your story. 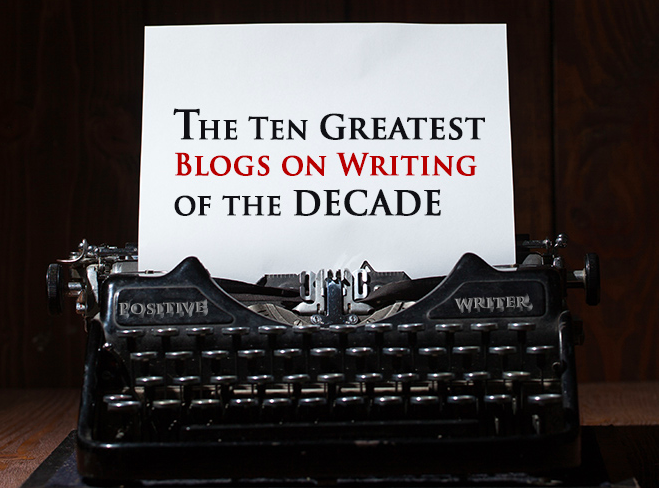 And you write the bullet points in order, so you have a complete story from start to finish. Now this is a very generic beat sheet example, and you’d want to be much more detailed when you put yours together. But the idea is getting you to think, specifically, about the scenes you’ll need to set up your story, introduce your core plot (Antagonist plus journey for the Protagonist), show the Protagonist and Antagonist getting stronger and overcoming challenges, and then resolve the story with your Protagonist stepping up to be the hero and defeating the Antagonist. Here’s some more beat sheet stuff to go even deeper on this method. This is a much more detailed version of the beat sheet. It actually goes deeper into each scene, allowing you to determine not only the mission (aka: purpose) of the scene, but also the time it takes place, the location it takes place in, and any additional notes or information needed to move the story exposition forward. I like to use this version to get to know my story in a bigger way, and to make sure I’m focused on the mission of the scene (this is mission-driven storytelling, after all). You can find a complete template for the story roadmap in my self-paced Story Roadmap Kit here. This is a method I just learned from my mentor and story coach, Larry Brooks. He uses this exercise as a way to get a bird’s eye view of a story. What you do for this method is get four sheets of paper (lined or unlined is up to you). Turn the paper vertical and on each page draw 12 circles (either four rows of three circles, or three rows of four circles, up to you). Next, label the pages: Part One, Part Two, Part Three and Part Four. Then go back and account for your story structure milestones. Your Hook would be one of the first two circles on the Part One sheet. Your First Plot Point would go on the Part One sheet, written above the very last circle on the page (bottom-right). Your Midpoint would go on the Part Two sheet, written above the very last circle on the page (bottom-right). Same goes for your SPP, but put that one on the sheet marked Part Three. Now you’ve got an idea of where all your story milestones need to land. Using this document, you can go through and actually use each circle to mark a scene in your story. Of course you may end up having more than just the 12 scenes accounted for on each page. In that case, you’ll just need to add more (or less) circles to accommodate. And there you have it. Three very simple, yet powerful ways to figure out the scenes in your novel. Which of the three story roadmap methods is your favorite? Want a template for the Beat Sheet, Story Roadmap and the Story Circles? 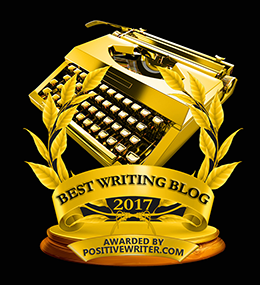 Join the Students of Story membership site, where you’ll find these three resources and more to help you develop, create, plan and write your novel. Interesting- I’ve tried the first two but not the circles… Will have to give it a go. I always think that even when you see the same information but set out in a different way it can help you to see it differently, maybe see different holes/ problems to fix or new ways to arrange the scenes for better effect. Thanks Jen! I agree! That’s why I like doing multiple “roadmaps” for my story. And I’m excited to now have this third option (which I learned from Larry Brooks). I like Larry’s road map, especially at the beginning where it’s about story-fitting and pace and structure. Would be great to have this in a software package! (You’re next project??). @Howard By “software package” do you mean templates to use for each version? ‘Cause if that’s what you mean, I just created a file in the Students of Story membership site where you can access all three of these templates and a training video for how to use Larry’s story circles (although you already know this from being at the live workshop). 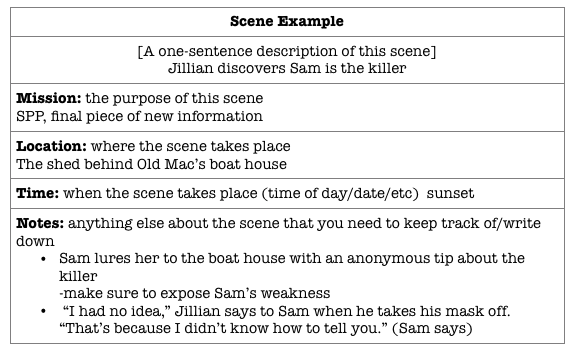 I have used the Scene worksheet and found it useful. I will have to give the other two a try with my next novel. Thanks for the tips. @Vince Awesome! I love the beat sheet and detailed scene worksheet, but now I’m going to also incorporate the story circles into my process. I love how it really looks like a roadmap.